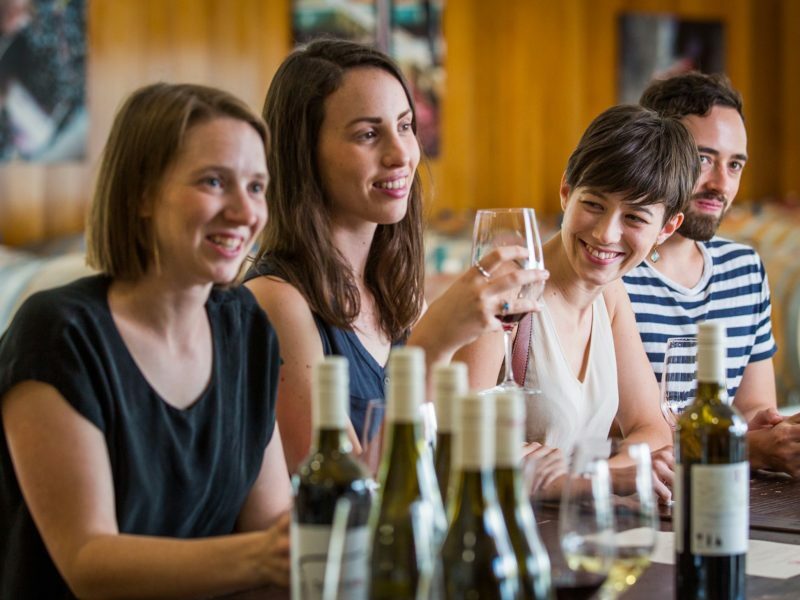 This young, modern city with a population of 400,000 is home to an array of national attractions that hold and share the essence of Australia. 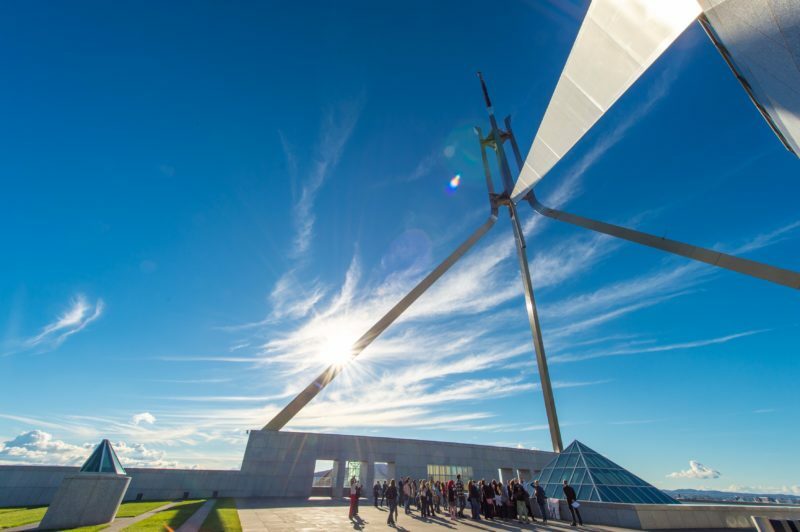 Beyond the iconic striking ‘house on the hill’ otherwise known as Parliament House, you’ll find experiences showcasing Australia’s history, culture and lifestyle. 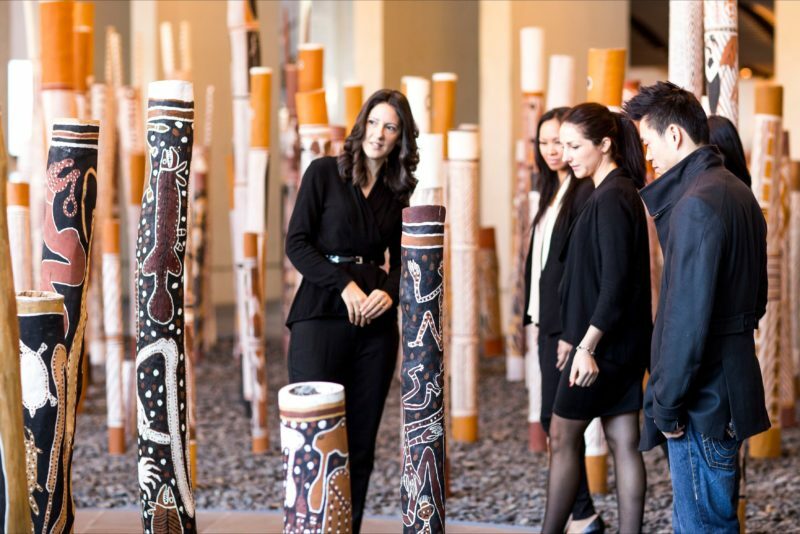 Marvel at the world’s largest collection of Australian Indigenous art at the National Gallery of Australia. Commemorate, reflect and remember at the Australian War Memorial and discover the characters and stories that have shaped our nation at the National Museum of Australia. 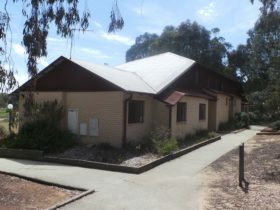 At the Australian Institute of Sport be inspired by the strength, skill and commitment required by elite athletes to succeed in their chosen fields. See the country through the eyes of artists at the National Portrait Gallery and uncover events that have shaped the nation at the Museum of Australian Democracy. 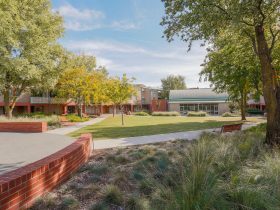 There’s plenty of open space to refresh and recharge. 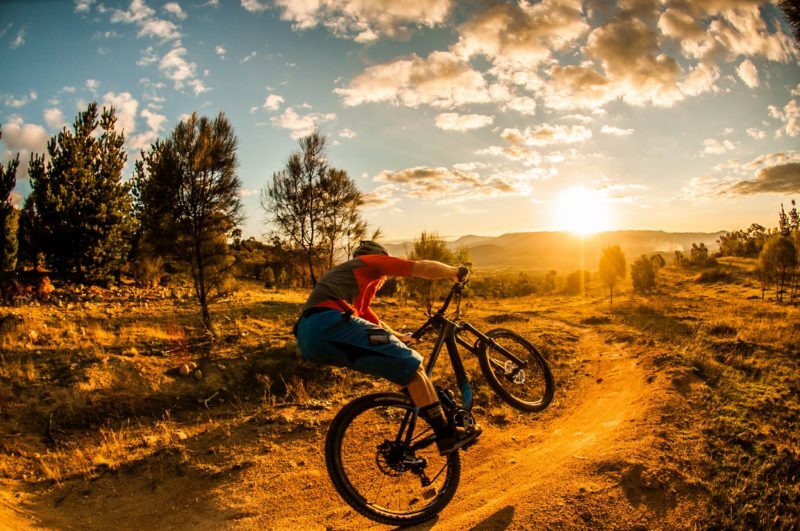 Meet-a-cheetah at the National Zoo and Aquarium or grab your mountain bike for a thrilling ride down Mount Stromlo at the multi-use sporting facility at Stromlo Forest Park. 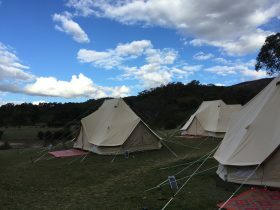 Hire a bike and enjoy Canberra’s impressive cycle paths or venture to Tidbinbilla to experience nature and spot native wildlife while on one of the many walks. 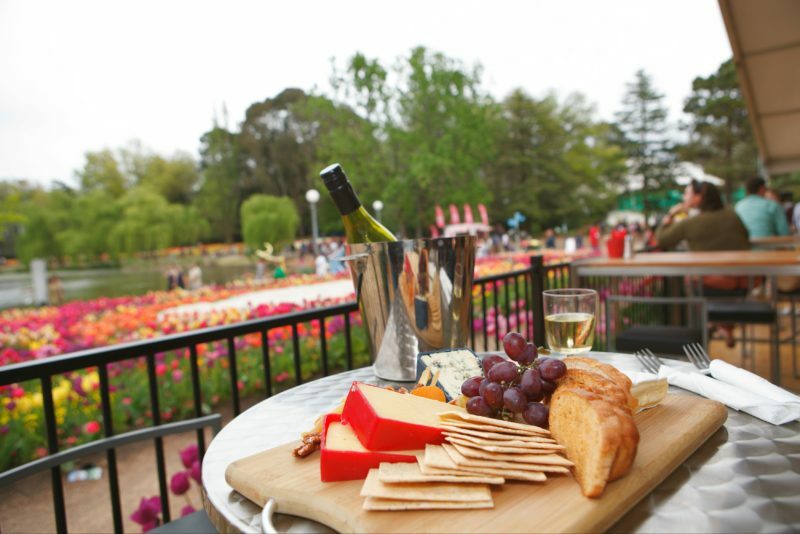 Closer to the city are the National Arboretum and the Australian National Botanic Gardens – two of the city’s must-see living gems. A bounty of delicious food awaits at the city’s many markets where you can sample direct from local farmers and producers. 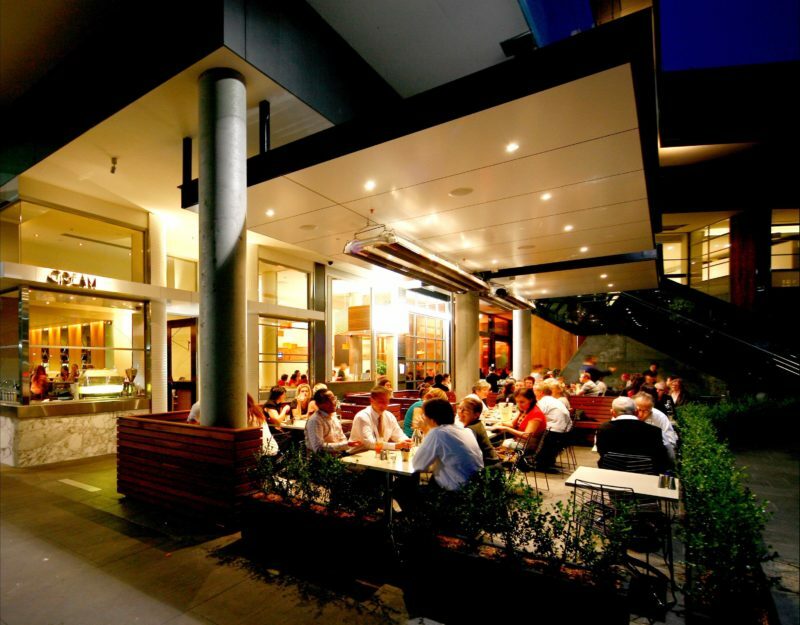 Canberra offers an enticing array of eateries located in a number of precincts across the city. You’ll find everything from hatted fine dining restaurants to casual cafes. Need some retail therapy? From luxury boutiques to shopping malls and markets featuring goods by local designers, there’s plenty to choose from. 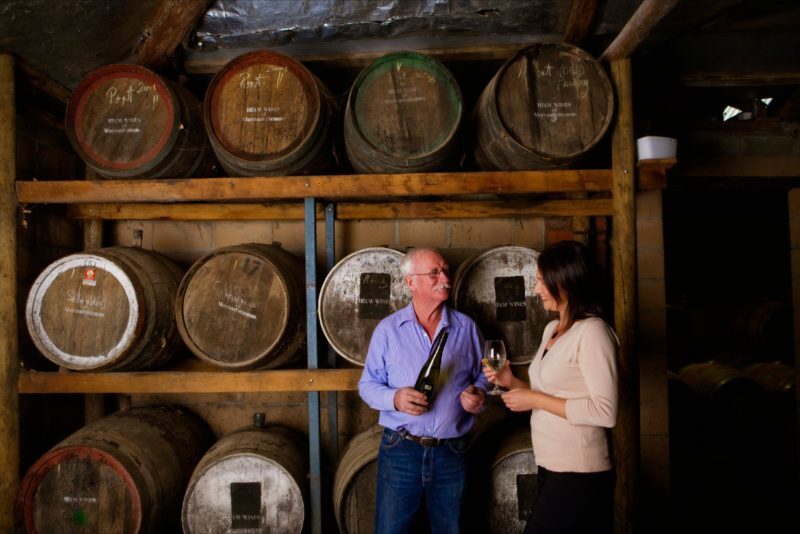 If you still have time to explore, consider a winery tour to sample award-winning cool climate Canberra district wines at vineyards surrounding the city or use Canberra as a base to explore the nearby pristine NSW Snowy Mountains and South Coast. 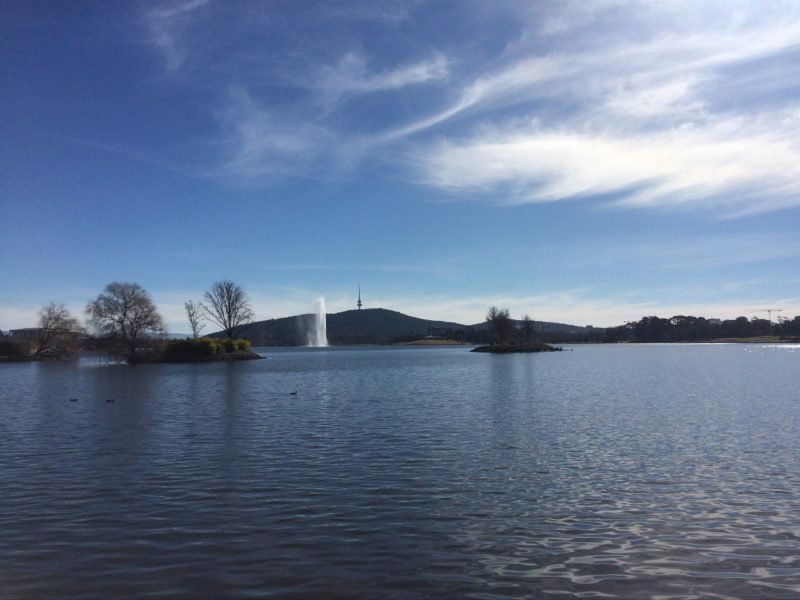 Canberra is an Urban CBD Location area within the local government area of Canberra in Australian Capital Territory, it is located approximately 0kms from the capital Canberra and extends over an area of 1.431 square kilometres. Canberra has a recorded population of 4276 residents and is within the Australian Eastern Daylight Time zone Australia/Sydney. 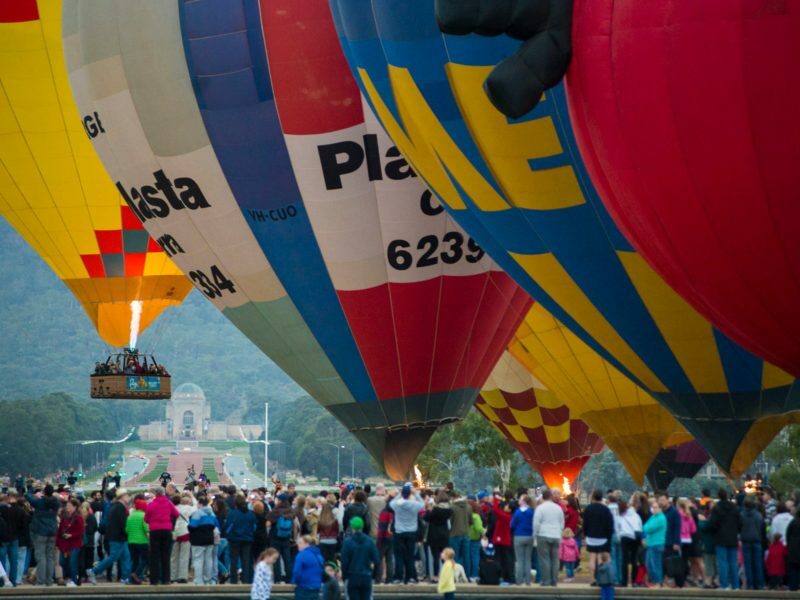 If you are planning a visit to Canberra we’ve put together some of the things you can see or do while you are here. These include, places to stay, tours and attractions, some upcoming events and places where you can grab a meal. Go ahead, try one of the buttons above. 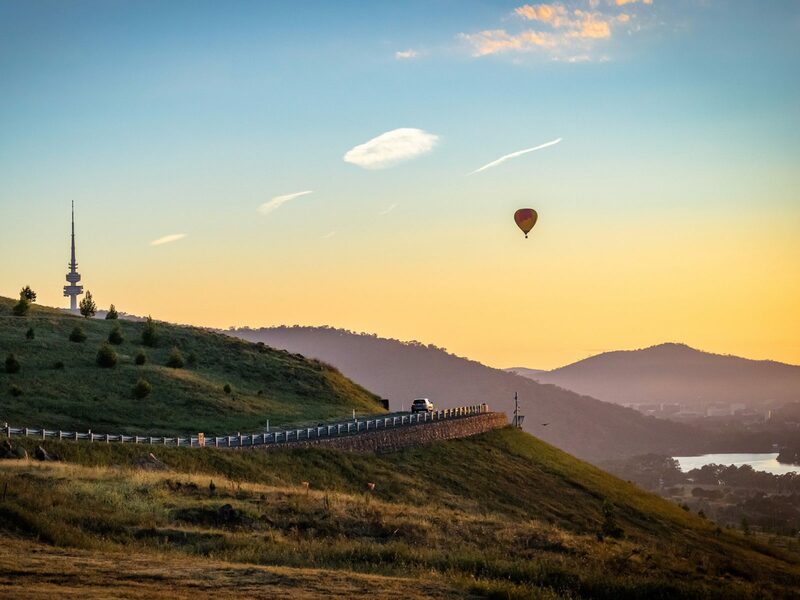 Every destination has something worth seeing so start exploring… If you know Canberra and think we’ve missed something, let us know and we’ll share it here.